If you need a limo for a wedding in the Tampa area, reach out to us today. We will make your wedding day as special as possible! 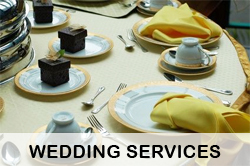 We love working with the bride and groom to satisfy their every need. View more info about our wedding limo services. If your getting ready to go to prom, you need to have the best ride! 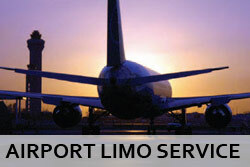 Our limo service in the Tampa area has dozens of spectacular rides to choose from. If you need a limo or party bus for prom we are your go to resource! Search all prom limos now. We are known to get the party started! A1TampaLimo has some of the most incredible party buses you will ever see. We are currently offering 20 passenger party buses, 30 passenger party buses, 40 passenger party buses, and 50 passenger party buses. 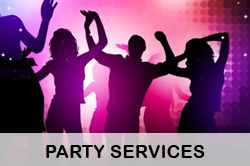 Check out party bus Jacksonville for more options. 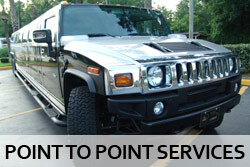 Our standard point to point limo service Tampa is the most popular reservation made. Whether you are going out for a night on the town, or need a one way ride to a concert or sports event, we have you covered! 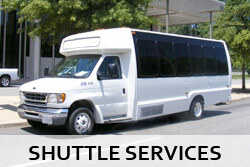 Do you have a group of friends or family that need shuttle transportation to and from a special event? A1TampaLimo has dozens of shuttle buses and charter buses to choose from! We offer traditional shuttle buses as well as party buses! Limousine Service in Tampa has never been easier to book! We have the best rides, and cheap prices that satisfies even the pickiest of customers. Let us be your #1 limo service for the Tampa Area!